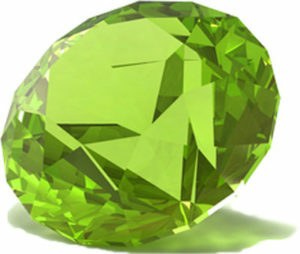 This Month’s birthstone is a beautiful olive green, peridot. This is also the stone given to celebrate 16 years married. Known as the symbol of the sun, a peridot is the perfect addition to any piece of jewellery and an ideal gift for any August babies. We can also custom make any piece for an extra special personal touch, visit us at the heart of Dublin’s creative quarter in the Powerscourt Townhouse Centre and we can help you chose or create something you can treasure.